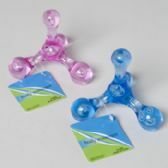 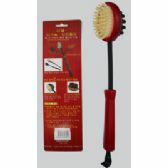 All Time Trading is a leading discount massage wholesaler. 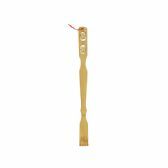 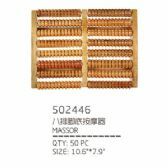 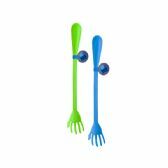 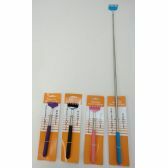 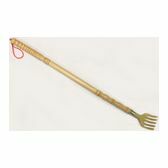 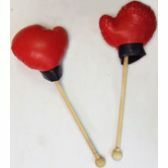 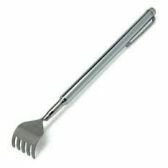 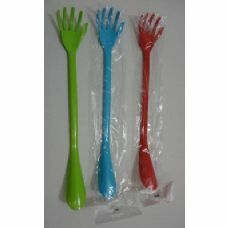 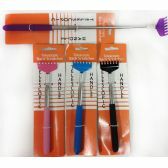 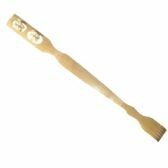 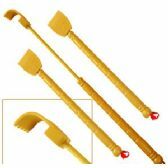 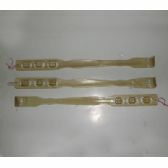 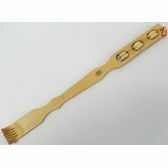 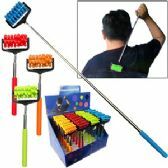 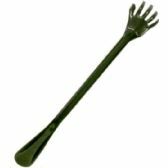 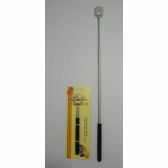 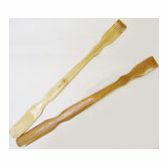 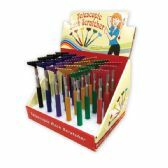 We also provide you with bulk back scratchers as well as wholesale massage products. 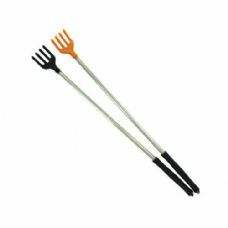 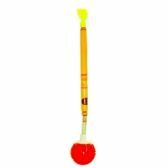 Our discount massage wholesaler's and bulk back scratchers collection consist of bamboo stick back massagers, and massage gloves, massage neck rests, and more. 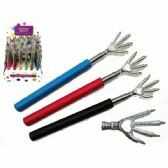 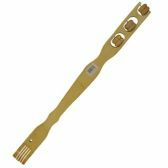 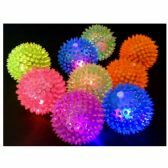 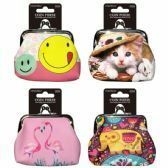 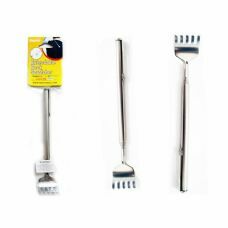 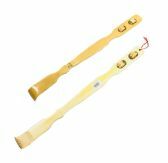 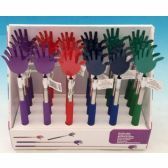 Being a leading discount massage wholesaler allows us to offer a wide range of wholesale massage supplies and bulk back scratchers. 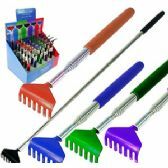 You'll find what you're looking for at low bulk discounted prices helping you save on the things you need.